A new Engineering for Kids "Marine Engineering" begins on Monday, April 29th and ends June 3rd. Register online at engineeringforkids.com/great-lakes-bay. 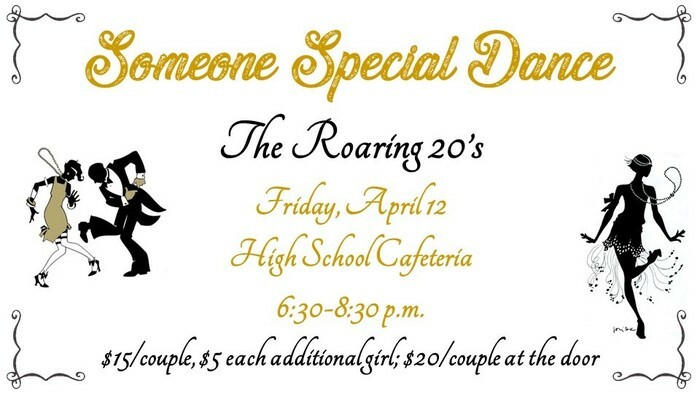 Someone Special Dance is this Friday, April 12th! Someone Special Dance is Friday, April 12th. Checkout the flyer attached! Spring break is here! 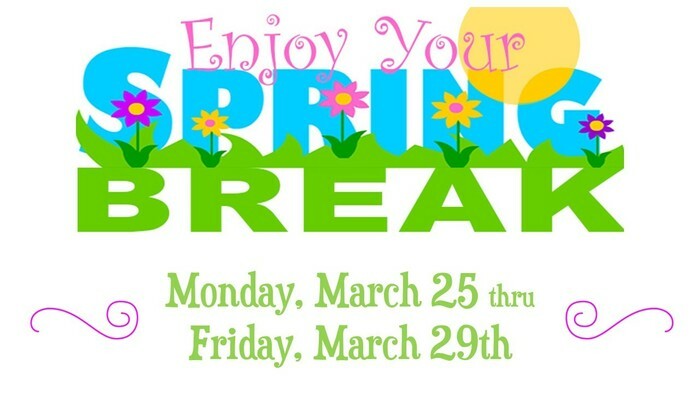 No school Monday, March 25th thru Friday, March 29th. 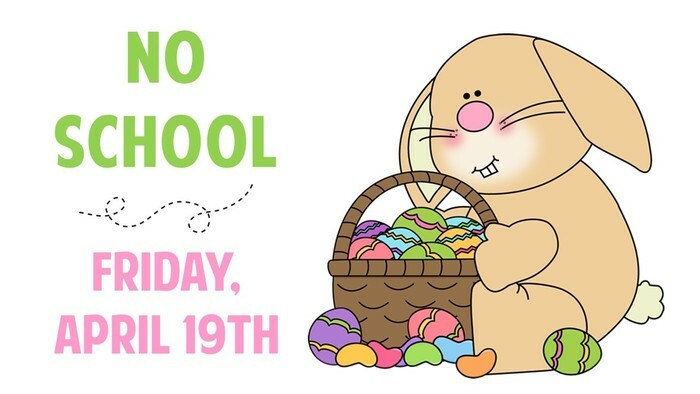 School resumes on Monday, April 1st! 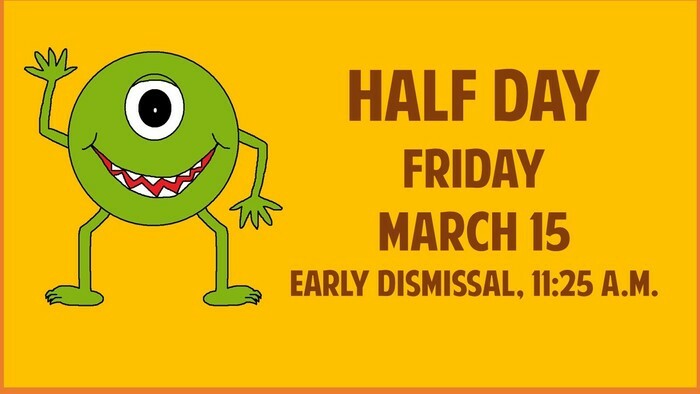 Reminder of our half day on Friday, March 15th. Early dismissal at 11:25 a.m.
Family Reading Night is tonight from 5:30-7:00 p.m. 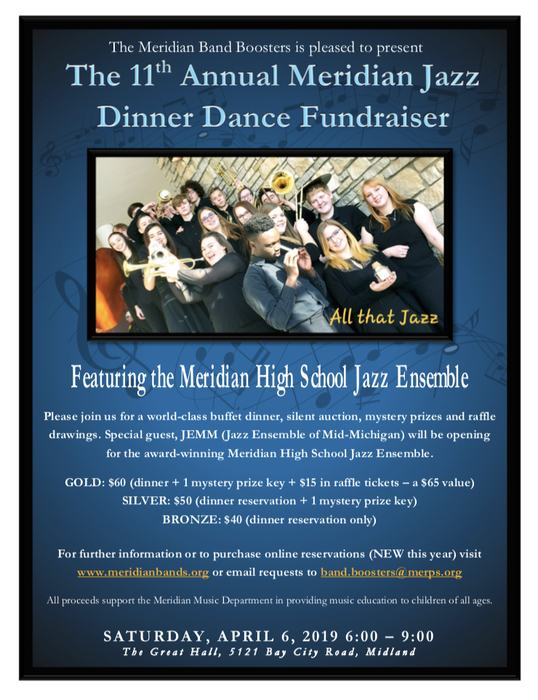 Check out the flyer for details! 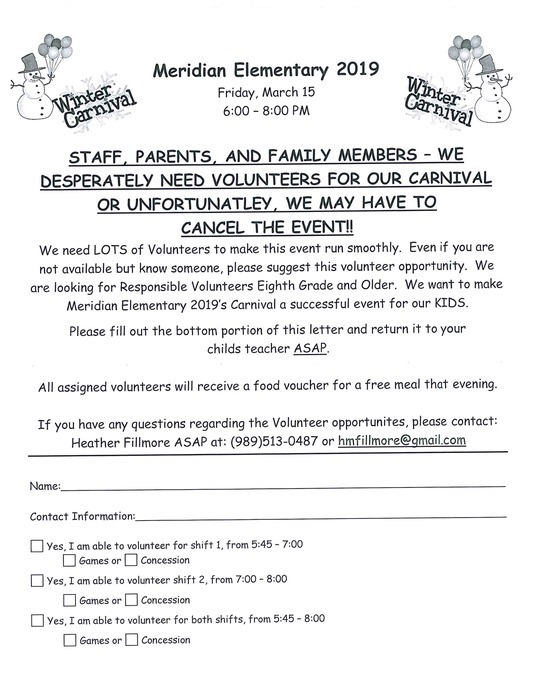 PTO sponsored Winter Carnival on March 15, needs lots of volunteers or event will be cancelled! Please see attached flyer. 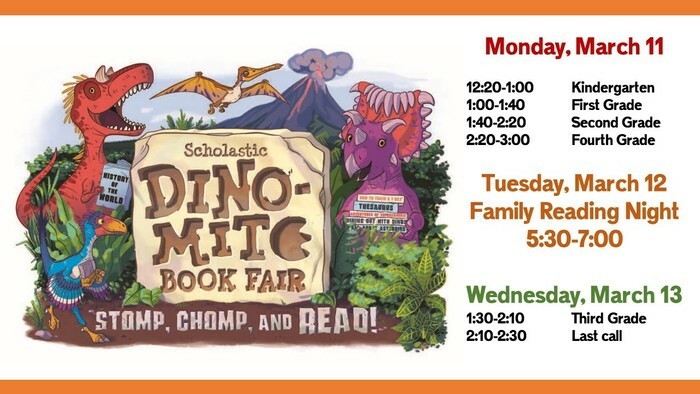 Our spring book fair starts next week. Scholastic book flyers will be coming home soon in your child's backpack. See attached flyer for dates and times! 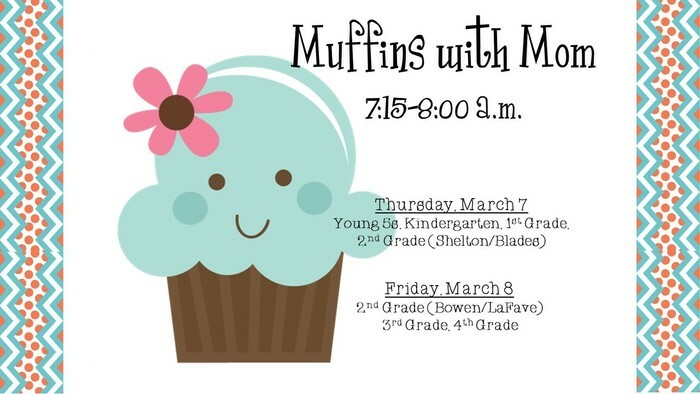 Muffins with Mom..check out the flyer! 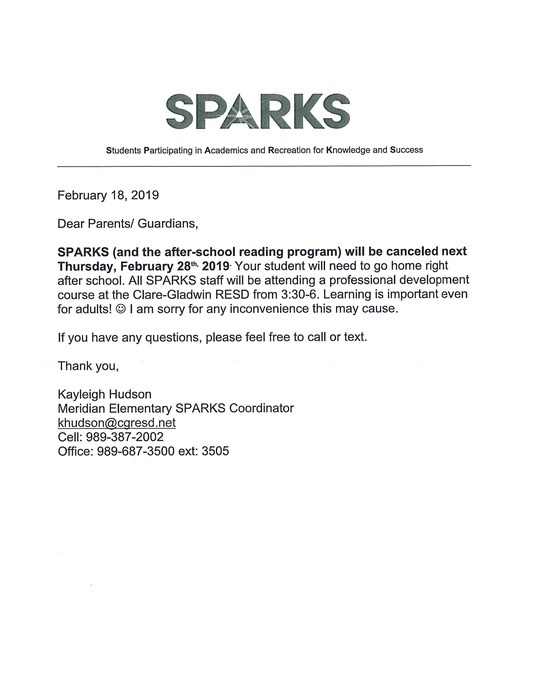 Remember, no SPARKS or After School Reading programs today! 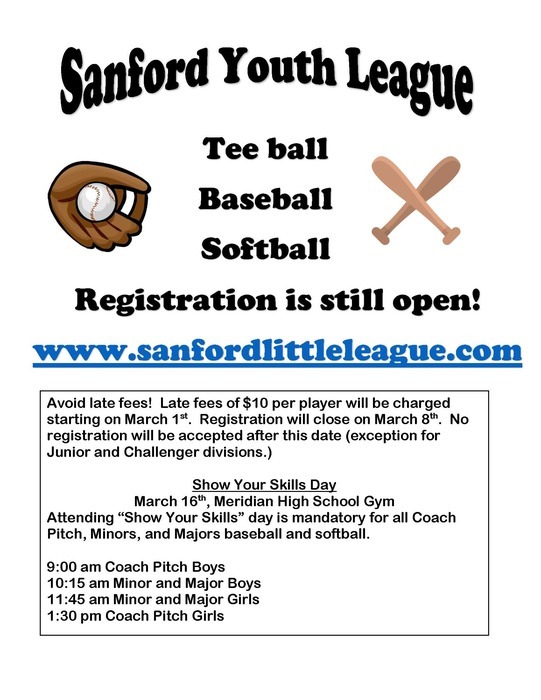 Interested in playing in the Sanford Youth League? Check out the flyer attached. 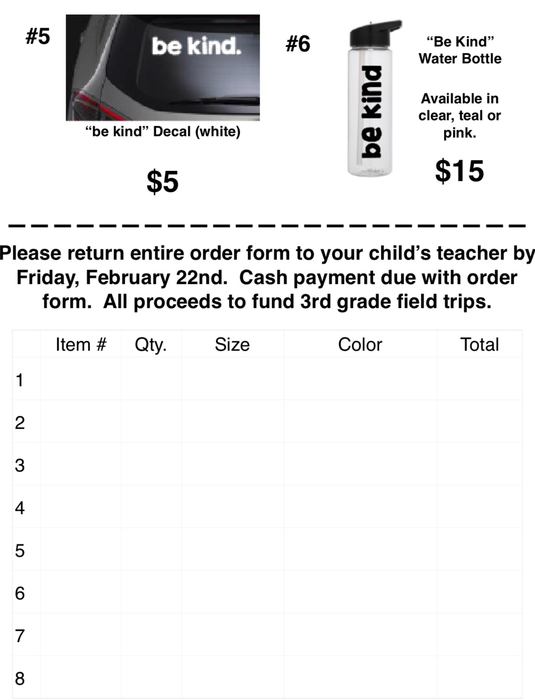 Reminder: Box Top collection sheets are due Friday, February 22! There will be no SPARKS or After School Tutoring on Thursday, February 28th. Please plan your student's transportation accordingly. Thank you! 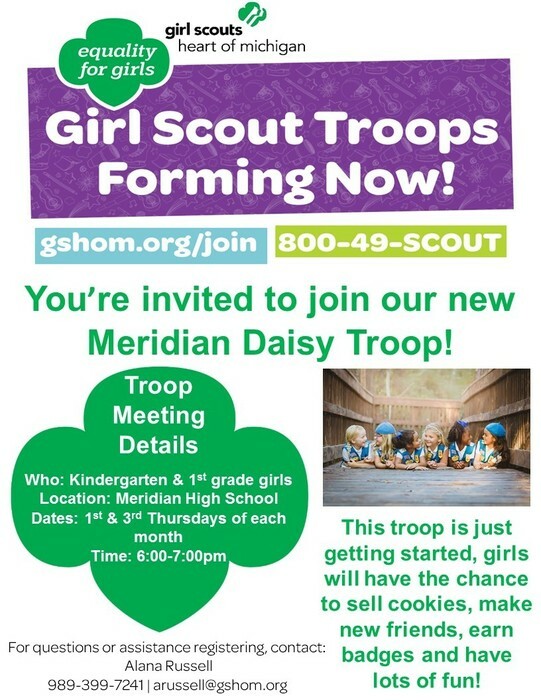 Update to the Girl Scout Daisy Troop....it meets at Meridian Elementary Room 21, not the high school! 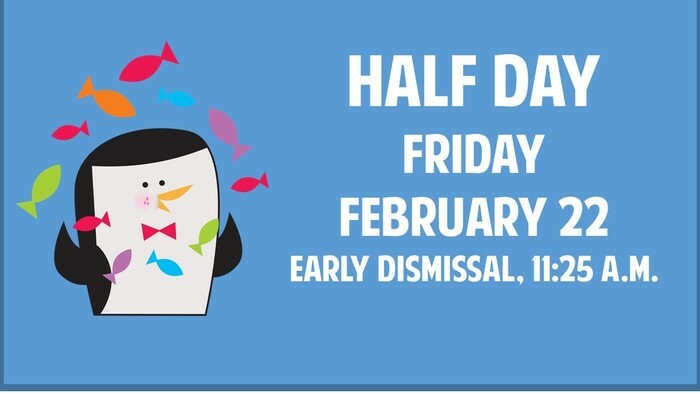 Remember Friday, February 22nd is a half day. Early dismissal is 11:25 a.m.
Softball Clinic begins Sunday, February 10th. Please view image for more details! Popcorn Fridays are back! 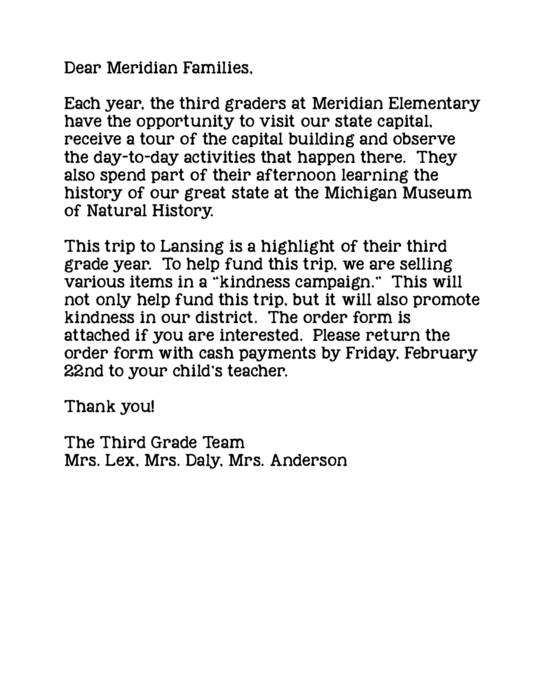 Starting this Friday, February 8th, our third graders will be popping popcorn as a way to help fund their spring field trip to Lansing. Help them out by buying a bag! $.50 per bag, limit of one per student! Mark your calendar...Kindergarten Round Up is Wednesday, March 6 at 6:00 p.m. in our school cafeteria. You are invited to attend if your child is turning five on or before September 1, 2019. 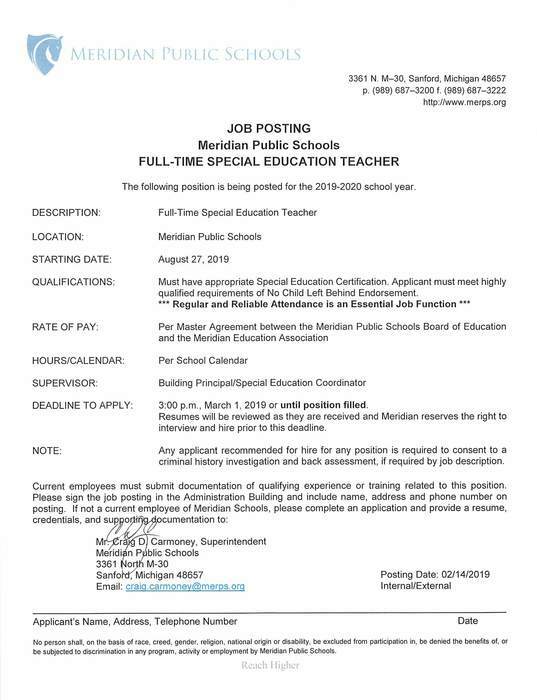 Also invited are parents of children turning five between September 1st and December 1st, 2019, who may enroll upon a written request. 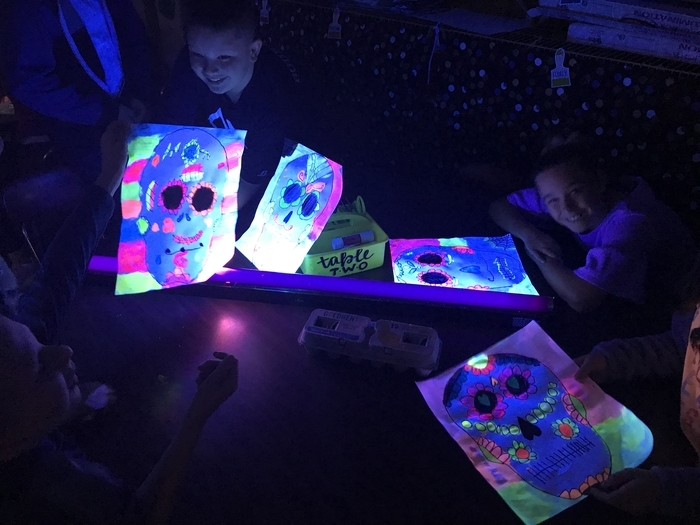 Information is posted on our Elementary web page news! Please check out our Lost and Found for any clothing your student may have lost. It is found in the hallway, across from the gymnasium. 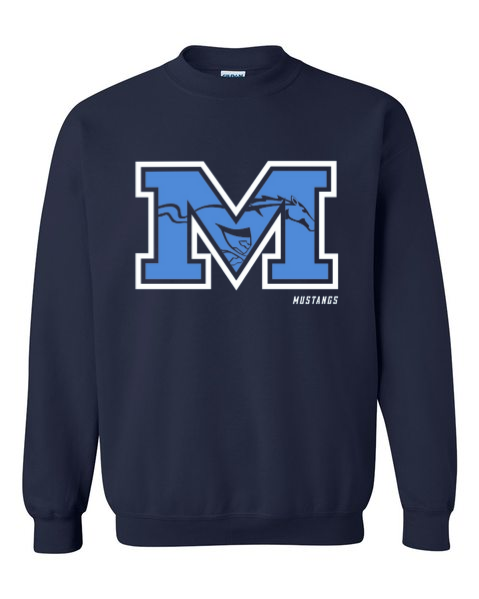 You have until January 31st before it will all be donated to a charitable organization. Good luck! Last day of the marking period is Friday, January 18th. It is also a half day. Early dismissal time is 11:25 a.m.
Dear Meridian Elementary Families, we hope you were able to get some rest and relaxation over the holidays, as well as quality time with your loved ones. We look forward to seeing your children tomorrow at school! Winter Break begins Friday, December 21st and ends Tuesday, January 1st. Have a safe holiday! Reminder to MES parents: Thursday, December 13th at 8:30 a.m. is our annual Title 1 parent meeting for those interested. As required by law, we'll be discussing Title 1 programming, supports, and associated data. Kindergarten and Young Fives Christmas Program is Thursday, December 13th at 2:00 p.m. in the school cafeteria. 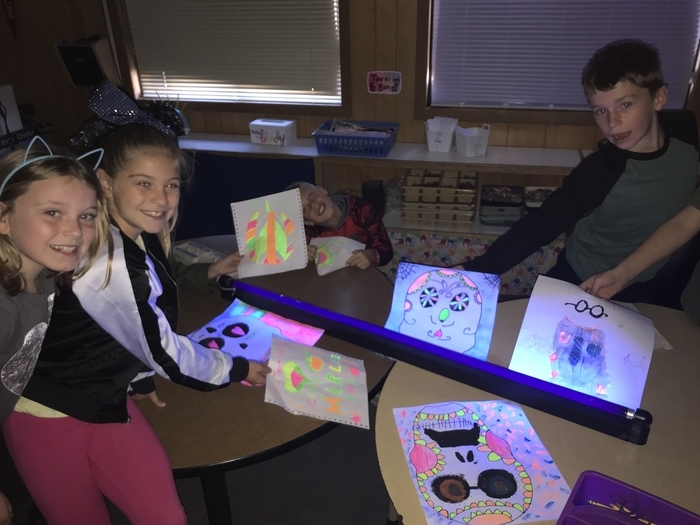 Miss Brady’s art students creating their masterpiece! A new Engineering for Kids session will begin on Monday, January 14th and end February 25th. You can register at engineeringforkids.com/great-lakes-bay, click on Programs>Classes and look for your school's link. If you and/or a family member filled out a Sharing Tree Gift Request Form and returned it to Meridian Elementary, you may pick your gift up, beginning Monday, December 10th and ending Wednesday, December 20th, between noon and 3:15 p.m. There is a half day on Friday, December 7th. Early dismissal time is 11:25 a.m.
Dear MES parents, our Annual Title 1 Parent Meeting will be held at 8:30 a.m. on December 13, 2018. We will use this opportunity to explain & discuss our Title 1 supports, as well as our school's overall strategies for improving learning. Grandparents Day will be Friday, November 16th, from 1:30-2:30 p.m.
Winter is coming - tomorrow. 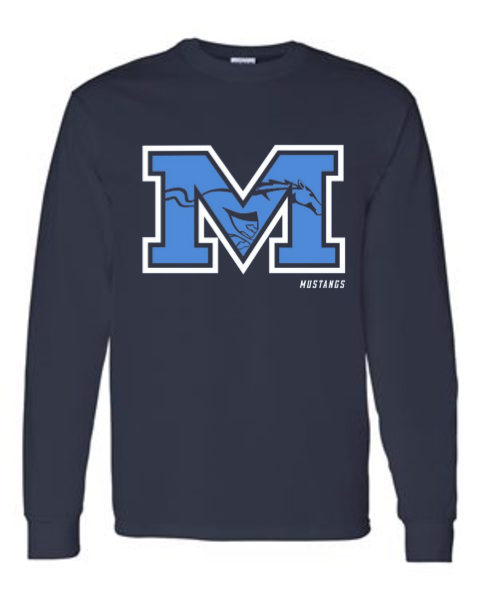 Please send your students with snow gear, and let us know if you need assistance with items. 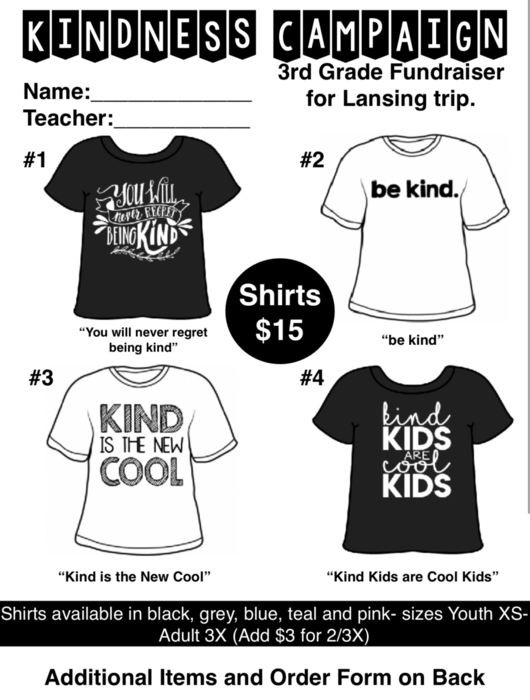 Fall fundraiser delivery will be Thursday, December 6th, 3-8 p.m. and Friday, December 7th, 7:45 to 2:00 p.m. Items can be picked up in the cafeteria by an adult. Students are not allowed to take orders home. Thank you! 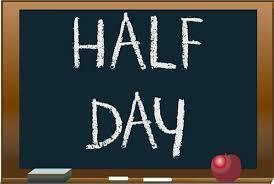 Just a reminder today is a half day...early dismissal 11:25 a.m. 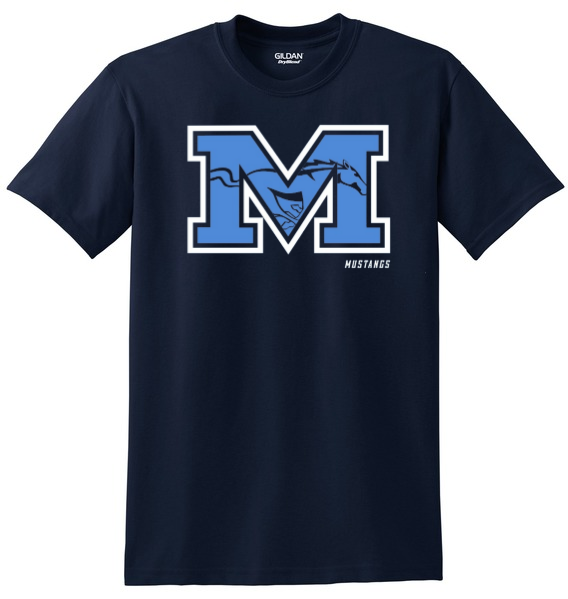 Reminder Meridian Elementary PTO Holiday Spirit Store will be open until 11:59 p.m., Sunday, November 11th. Visit https://ptoxmas18.itemorder.com/sale. 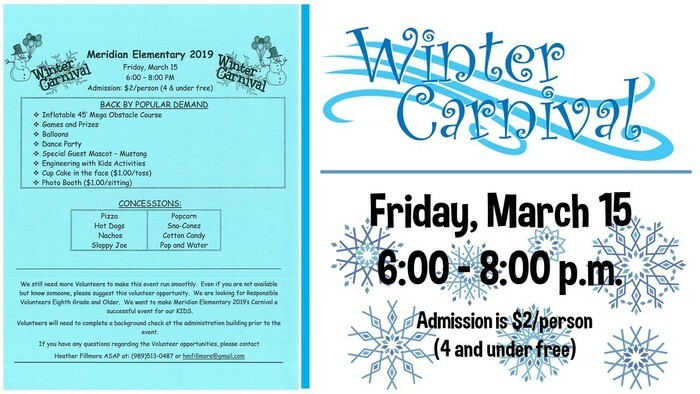 All proceeds will go to benefit the children, helping to pay for field trips, online access to programs for the classrooms, school grounds improvements and much more! 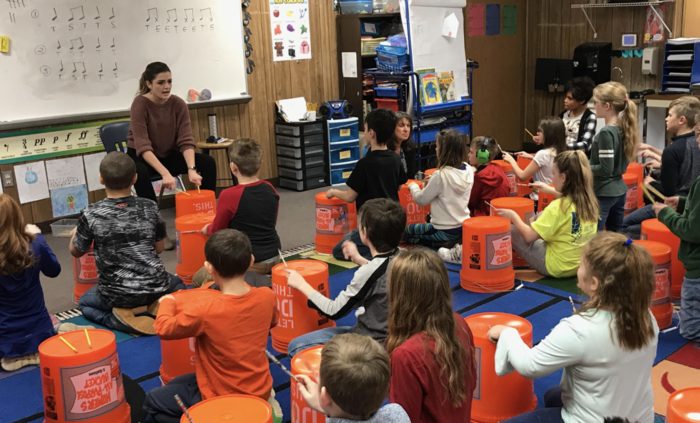 4th grade students in Mrs. DeRees's music class learn rhythm with bucket drumming - a great learning experience and very fun! Dear MES Families, the Lost n' Found items we have collected so far this year will be on display during Parent-Teacher Conferences on Wednesday (3:15 - 6:15pm) and Thursday (12:15 - 3:15 p.m.). After conferences we will be donating these items, so please come claim what's yours. Dear Meridian Elementary Parents, Please note that one of the new requirements this year within the Transportation Department is for parents to notify the Transportation Department by 2 pm for last minute parent pick-up changes, while all other changes still require 72 hours. 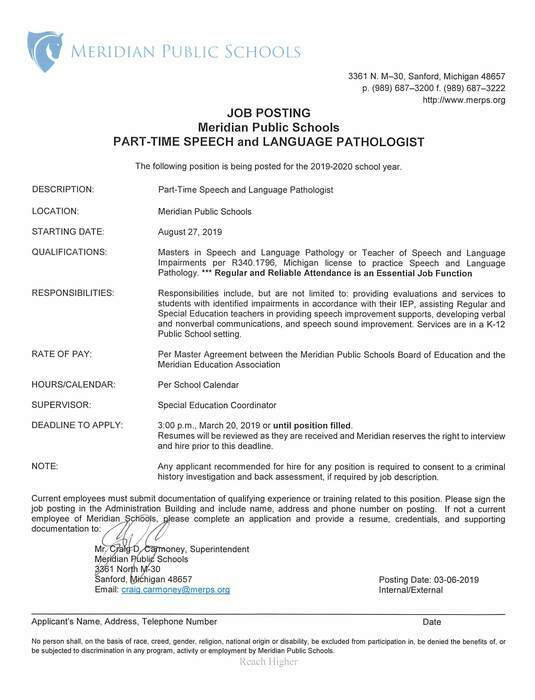 Parents can either call 687-3249 or email the Transportation Department at transportation@merps.org by the 2 pm deadline. 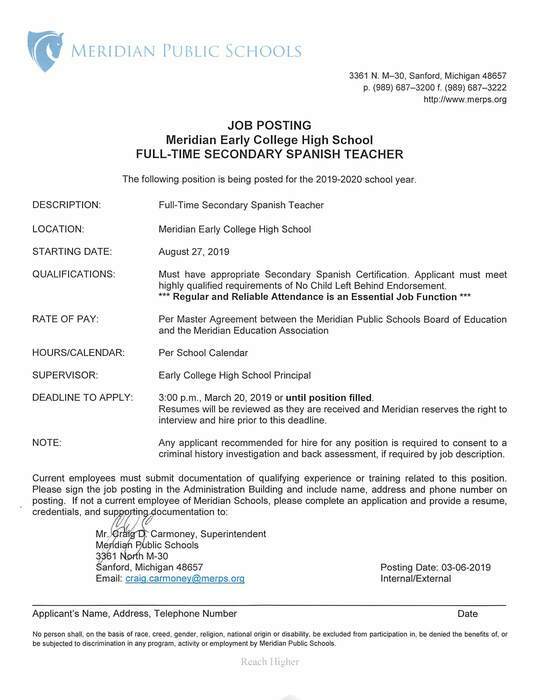 The department then contacts the teacher and elementary office staff. Thank you for your cooperation with this while we continue to streamline our services. 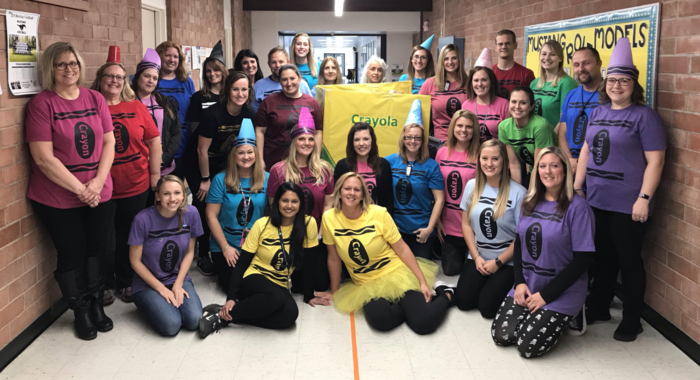 MES staff had fun celebrating Halloween with your children today! Enjoy the evening and stay safe! Your child's Student Registration Form was sent home a couple of weeks ago. If you haven't already, please review the information, make changes, sign/date and return it to school as soon as possible. There is a new Engineering for Kids session starting Mondays, November 12th through December 17th. You can enroll at www.engineeringforkids.com/great-lakes-bay/. MES Parents: One of our goals is to keep our students’ absences from school at a minimum. Of course, the obvious reason is that they learn more when they are consistently present. 1 out of every 7 U.S. students misses nearly a month of school each year - Yikes! Together, let’s work hard at improving student attendance this year. Please let us know if we can assist with challenges you are facing with your child’s attendance. Thank you! 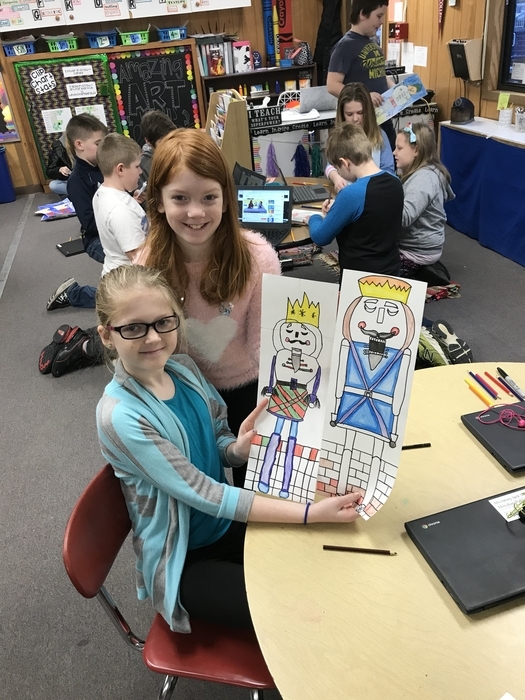 Some pictures from Miss Brady’s fourth grade art class. Greetings! Meridian Elementary Box Top collection sheets are due October 18th, the PTO fundraiser is due tomorrow (Oct 16), and Donuts with Dad (or other adult role model) is Oct 18 & 19 at 7:15 a.m. both days. 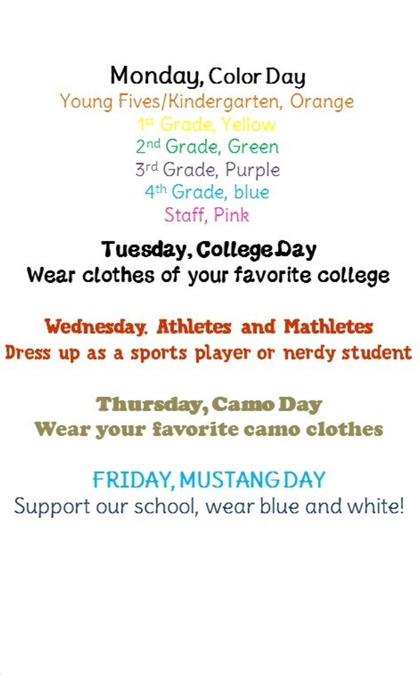 Homecoming football game is this Friday at 7p against Beaverton, and this is Spirit Week at Meridian Elementary. It was a another great week of school. We have a great staff and great students! 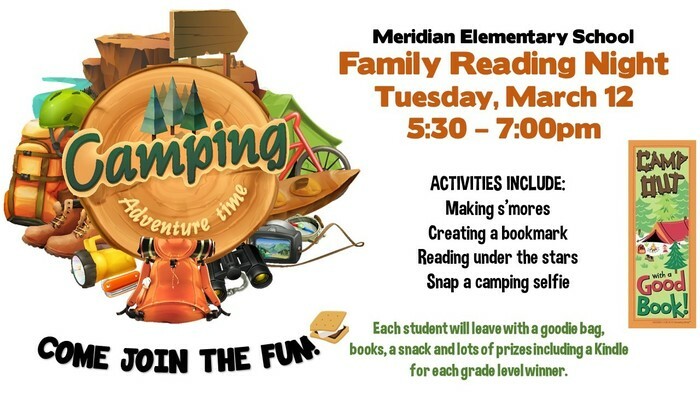 Don’t forget to check us out on Twitter (@MeridianElem) for mostly learning-related posts. 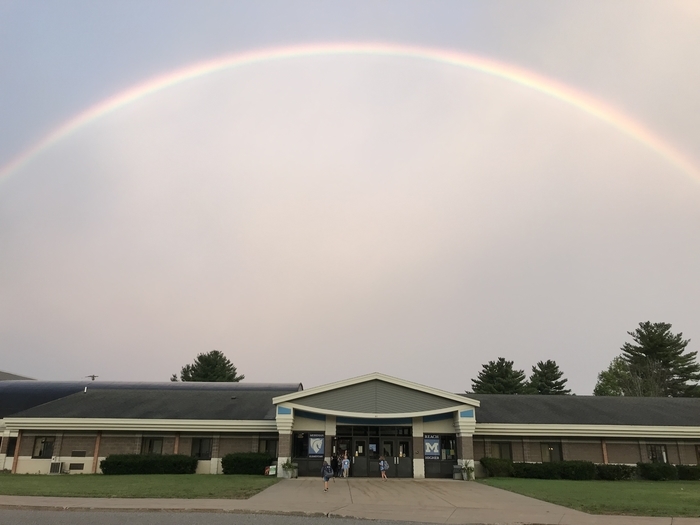 We love starting our Friday’s with rainbows at Meridian Elementary! We had a great first day of school! Thanks for sharing your wonderful kids with us! We had a great time at our back-to-school picnic last night! Have a fun and safe Labor Day weekend! 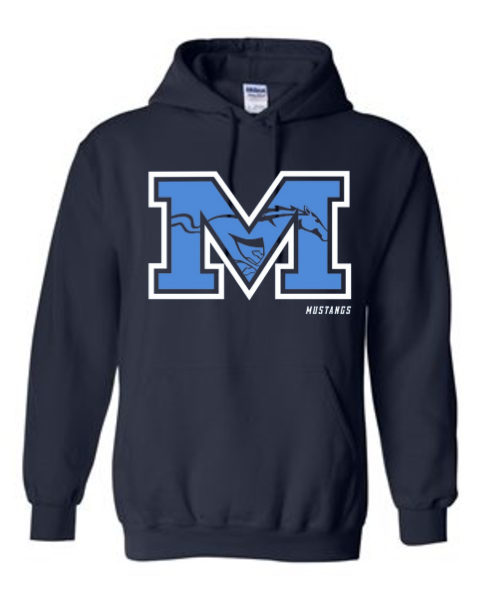 See you Tuesday...and go Mustangs!